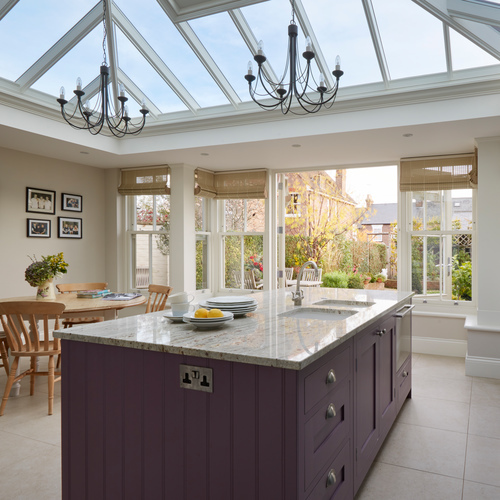 Glazed rooms require special lighting; during the day they are filled with natural light, but at night they require artificial light. 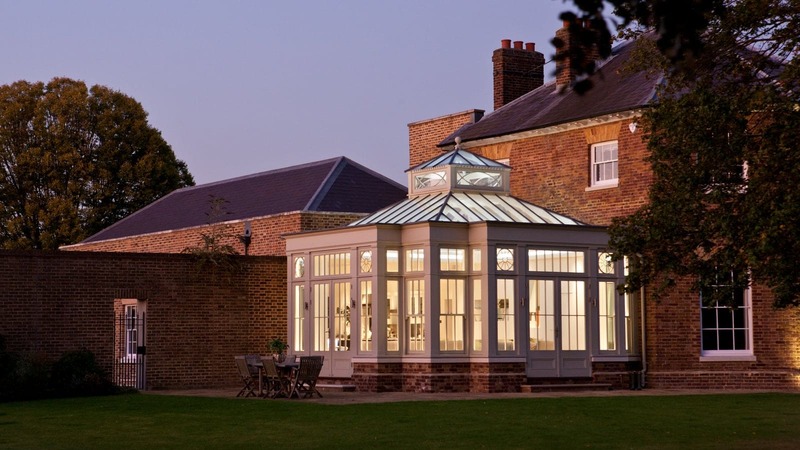 By identifying the intended use for your room, we can tailor a lighting solution to suit you, as we carefully select a range of lighting to compliment personal taste as well as to suit the style and design of the building. 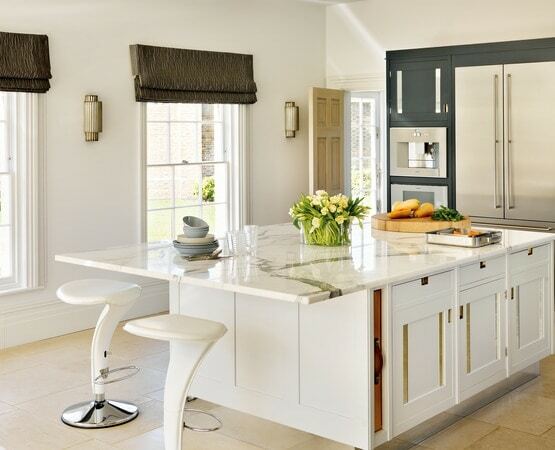 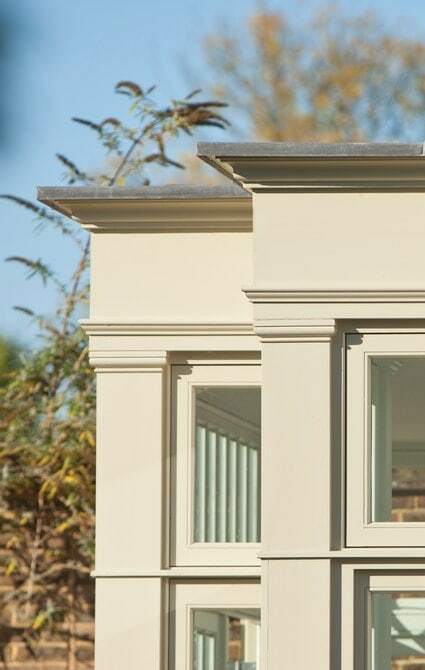 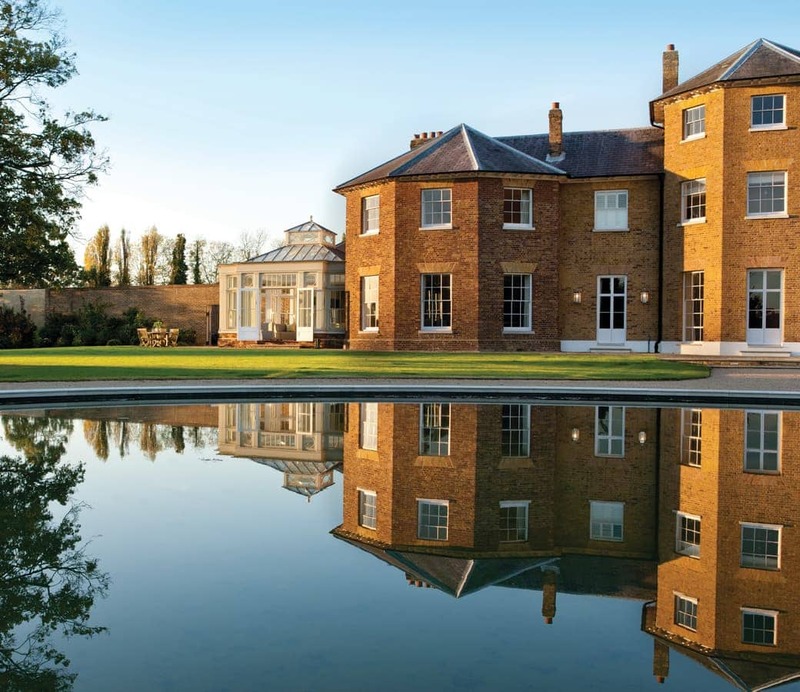 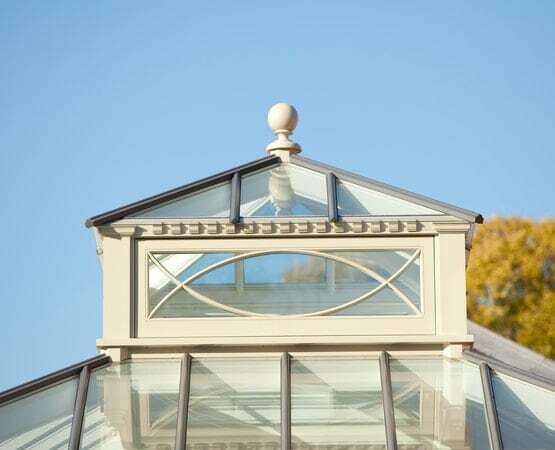 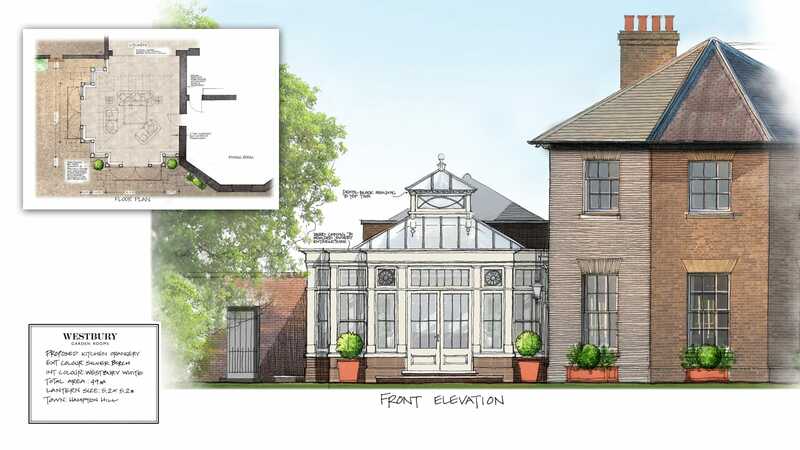 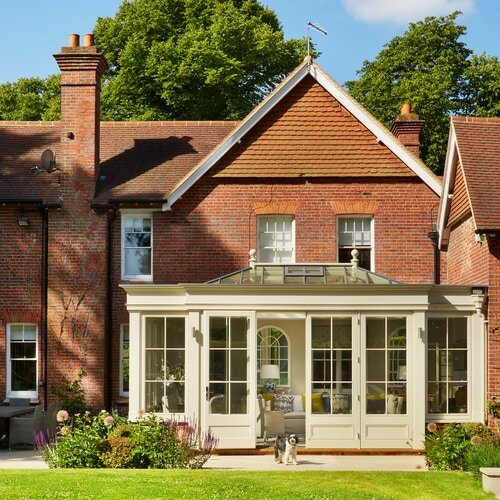 Westbury takes pleasure in helping to advise on the final touches, we take pride in all our projects and ensure our clients are as pleased as we are. 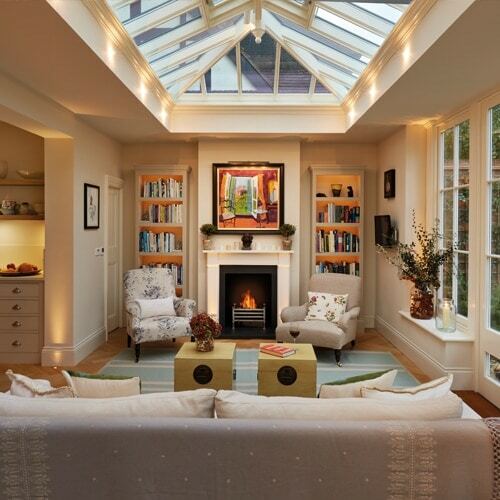 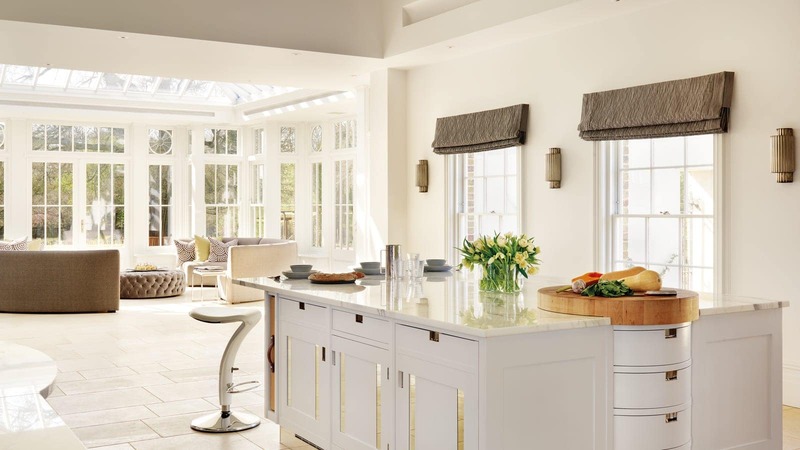 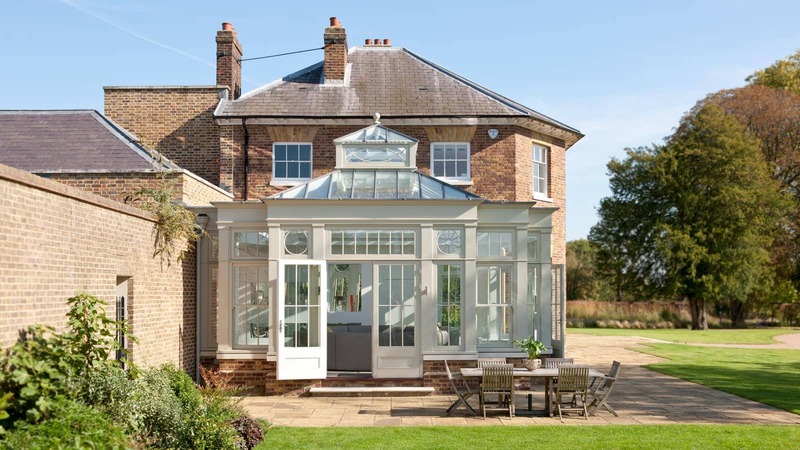 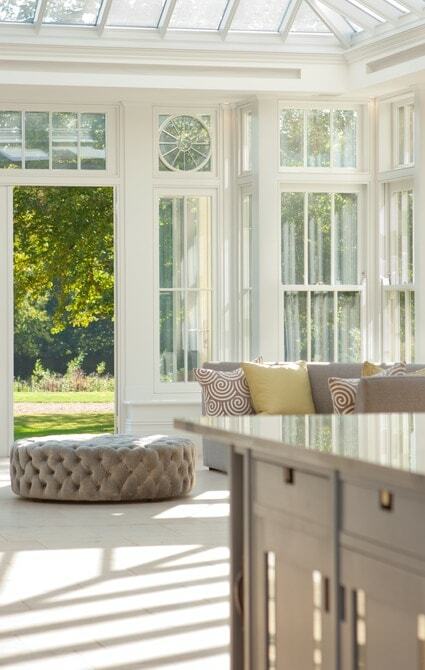 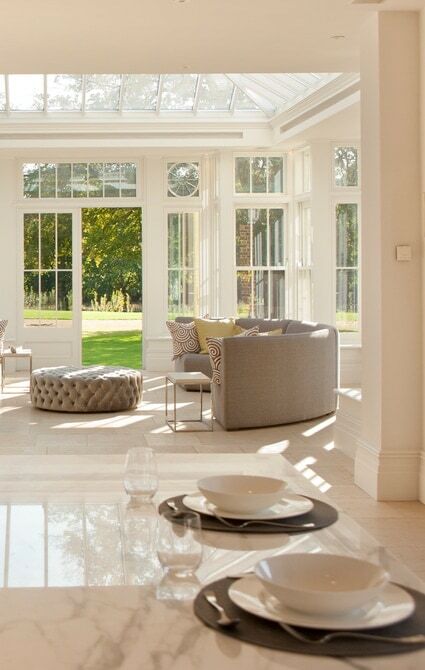 Stylish and functional, the modern portrayal of an orangery makes a beautiful and versatile room.